Keeping up with the Kardashian star Kim Kardashian screamed to ‘call 911’ over the weekend after son Saint, three, suffered an allergic reaction. Kanye West and Kim Kardashian – wearing Jean Paul Gaultier – attend the 57th Annual Grammy Awards in LA. 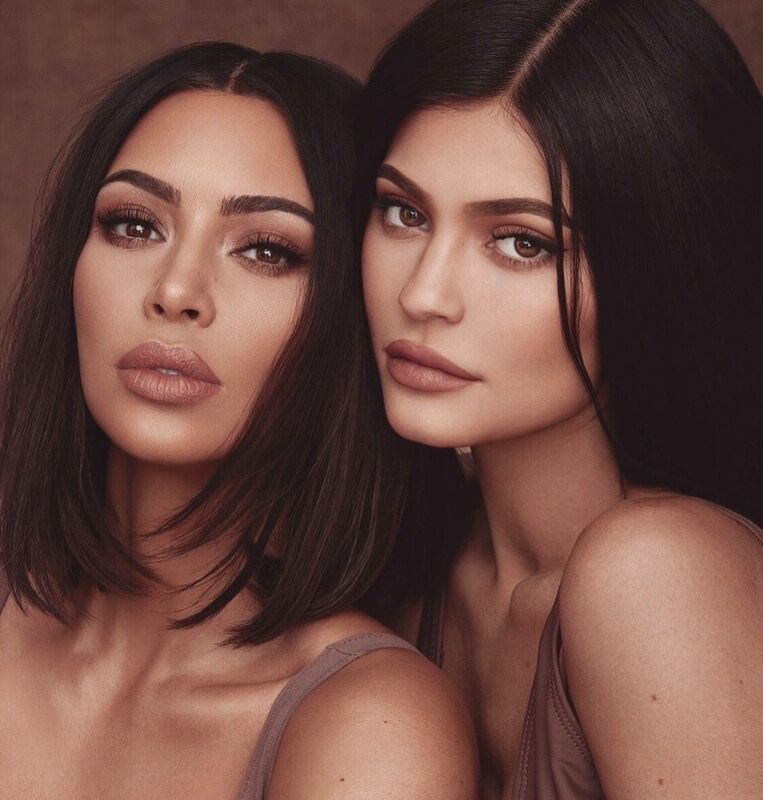 The reality mogul was chatting with fans who were reacting to the most recent episode of Keeping Up With The Kardashians when she revealed her mama bear instincts. Kim is so calm. can she teach me how to be that calm? it doesn’t benefit you to be calm. But let me tell you when one of my kids get injured or anything, I am screaming to the freaking everyone out. Otavia tweeted: A mother becomes a lioness when she needs to protect her children. you are absolutely right in losing your temper when they are the subject. Kim with her family courtesy of Daily Mail. The beauty mogul, who is one of the few celebrities who seems to love engaging with fans on social media, responded. I did it this weekend when my Sainty had an allergic reaction and I jumped over the table like a hurdle lol Screamed call 911 and Khloe had to calm me down. The A-lister didn’t get into further detail about the incident but since she was openly chatting about it, it is a safe guess that the toddler turned out fine. 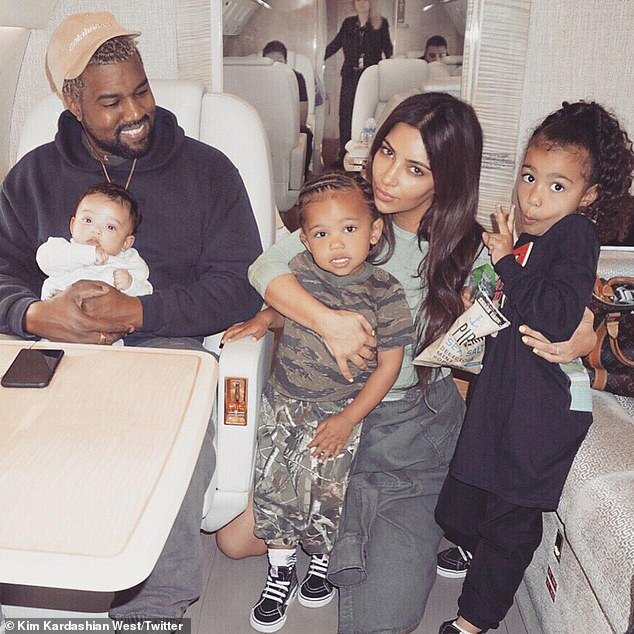 Kim and Kanye are parents to North, five, Saint, three, Chicago, 14 months and are expecting their fourth child, a boy, via surrogate.